PEP UP YOUR BRAND TO JINGLE AROUND! For all of us, Building a brand from scratch is a daunting challenge, is not a new thing to know. Though with long hours and creativity a good start-up environment can be achieved but not every budding brand can really rely on massive marketing budget to fetch its mark. 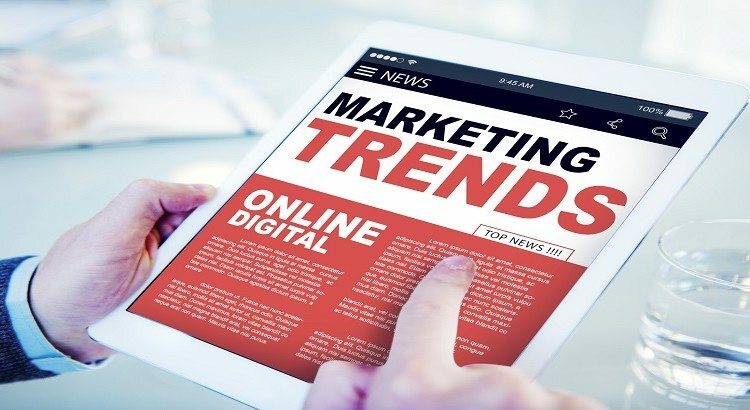 It is the content that people desire and seek for and if marketing your business online is on your list then it is not easy to get an escape from content marketing. 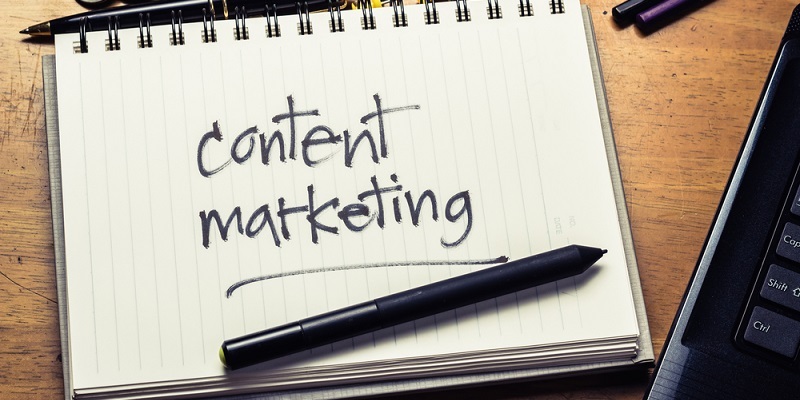 The clear objective of content marketing is to drive profitable consumer reaction. And as per study the patterns of researches conducted for year 2015 revealed, the content marketing is expected to rocket over the year 2016. To grow your brand, you must ensure that you cultivate right brand evangelists to not only spread about your service and products but also to create a wider consumer group for your brand. 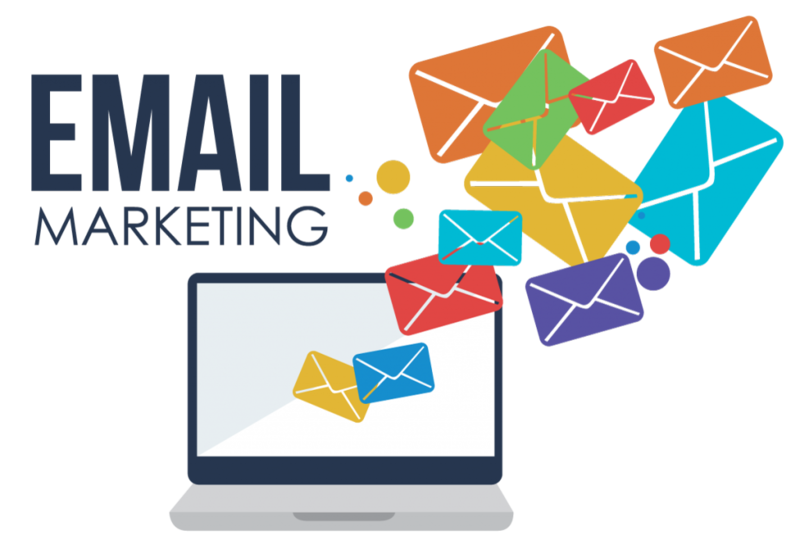 To go impeccable in perspective of sales for your company, email marketing is something that cannot be compromised upon. Apart from broadcasting ads related emails to your customers, you must encourage emails that reassure customer loyalty and also you must introduce or extend an email relationship with existing customers or the subscribers who signed up newly to the site. Created a strong product?? Want to flaunt it about?? Outline a skillful product development for your new launch else it won’t unleash the pretty secrets of your new product and hence customers would be left unaware about the product’s uniqueness and specifications. Traditionally, product development comprises of ideation, design, manufacturing and market introduction. All these stages processed perfectly yields phenomenal results.